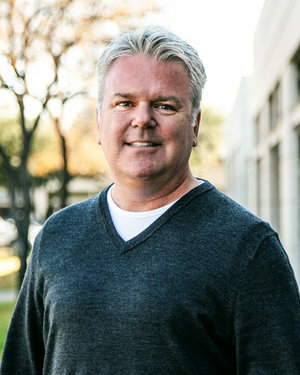 Dallas, TX (November 26, 2018) — Motorsport Aftermarket Group (MAG) announced the hiring of Hugh Charvat as Chief Executive Officer, effective immediately. Charvat is the former President and CEO of APC Automotive Technologies (APC), a leading manufacturer and supplier of automotive, light truck and heavy-duty replacement parts, based in Denver, Colorado. Best job interview ever. 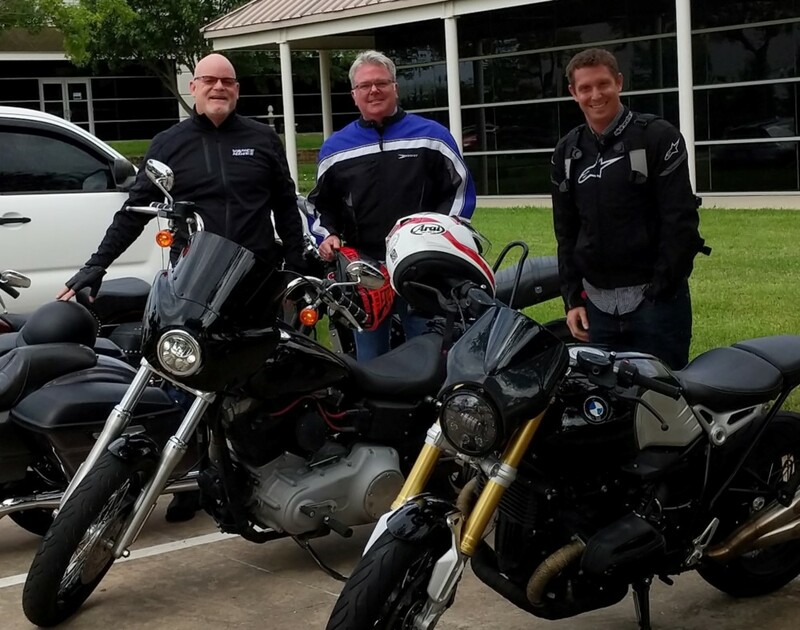 Hugh Charvat, new CEO of Motorsport Aftermarket Group (center), joined Board Member Mike Buettner (left) and J&P Cycles President Zach Parham for a ride in Dallas during his interview process. Charvat is no stranger to excitement on two and four wheels. His garage currently contains a Suzuki SV650S and a Suzuki GSF1250S, along with a selection of sports cars. He’s been both a competitor and instructor in sports car racing, having held competition licenses with Sports Car Club of America (SCCA), the BMW Club and the National Auto Sports Association. He’s also been a national and regional instructor for the SCCA for both open wheel and production classes. MAG holds a wide variety of motorsport-related businesses and brands based throughout the United States. More than 1,500 MAG employees design, manufacture, market and sell apparel and replacement parts and accessories for ATVs, off-road vehicles, and all types of motorcycles. For more information, visit www.maggroup.com.